New York State provides Syringe Exchange Programs (SEP) and the Expanded Syringe Access Program (ESAP) to help individuals access free and low-cost syringes. Syringe Exchange Programs help injection drug users reduce risk by providing new, sterile syringes and other safer injection supplies, safe disposal of used syringes, risk-reduction education, and other services such as counseling and connection to health services. SEPs are a prevention strategy proven to reduce rates of HIV infection. 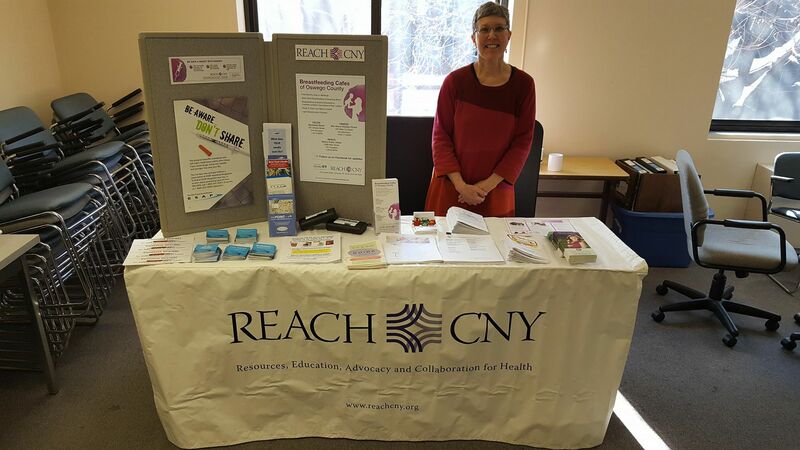 ACRHealth provides the Safety First Syringe Exchange program in a nine-county region of Central and Northern New York: Follow this link for complete information and locations. ESAP: Expanded Syringe Access Program provides up to 10 syringes, without a prescription, low or no cost, from pharmacies, clinics or health care providers that participate. ESAP helps persons 18 years of age or older who need syringes including people with diabetes. ESAP is a public health measure to prevent blood borne diseases, including HIV/AIDS, Hepatitis B and Hepatitis C.
Here is an online locator for locations in New York State where individuals can access free/low-cost needles.